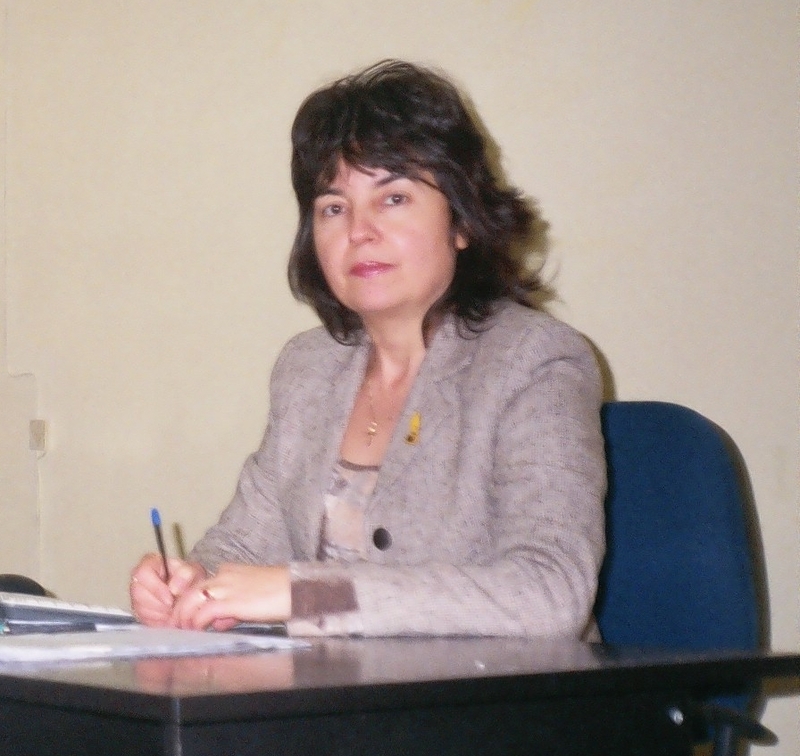 I hold a Master’s degree in Accounting & Audit from the University for National and World Economy in Sofia. My professional career started as an operational accountant and developed with my certification as registered Public Accountant and Auditor in 1994. 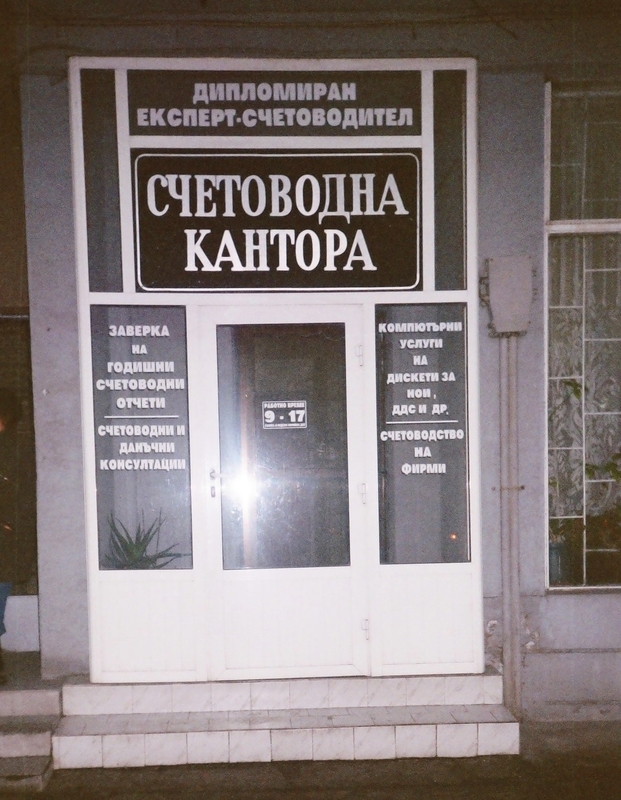 At first I worked as freelance CPA, but eventually in 1998 I registered my own company – ‘Toshkina Consult’ with which I continue working as an auditor to this day. I have audited different companies and businesses throughout my 16 years of professional career. During this time, I have strived for high quality and excellence in my work, as well as active involvement as a professional towards improved auditing services nationwide. I actively participate in the activities of IDES – The Bulgarian Institute of Registered Public Accountants and Auditors. I have been a member for the Committee of Control on the Quality of Audit Services and of the Committee for Examination of the candidates applying for registered auditors (in the latter for two consecutive years). Last but not least, I am a member of the Disciplinary Committee of IDES. "What does a man need - an all-forgiving priest, a good doctor and…a smart accountant", quote from the movie "Schindler's List"